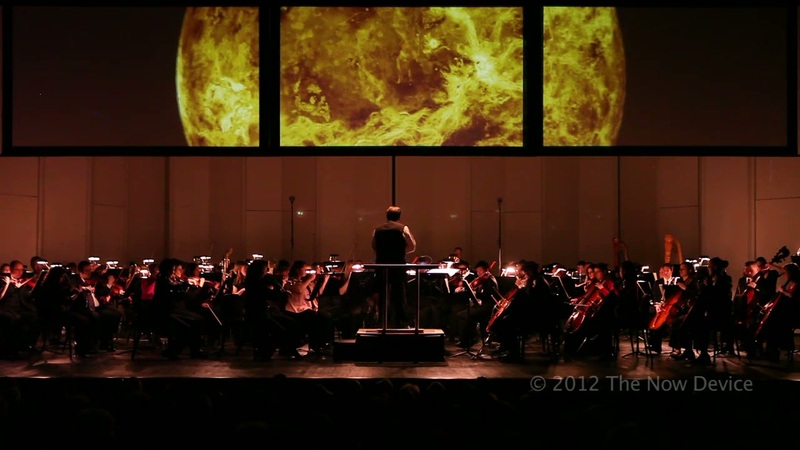 TND teamed up with the Springfield Symphony Orchestra, Wittenberg University and Stageworks theater group, to design, produce and perform a media-rich version of Holst’s The Planets. The show, which featured extensive imagery from Nasa and narration by Prof. Daniel A Fleisch, was sold out. Reviews continue to be strong. This show is ready and available for repeat productions.